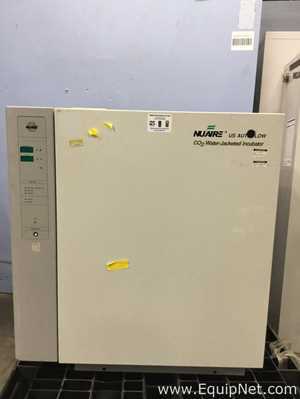 NuAire Inc. is a leading global provider of various laboratory equipment for the life science, pharmaceutical, and industrial markets. 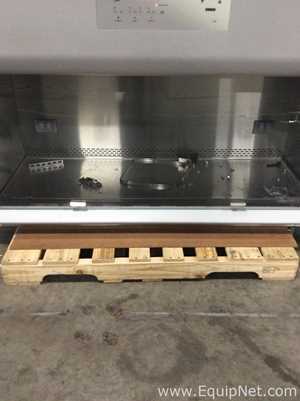 NuAire Inc. is widely recognized for their high quality and reliable equipment that offer solutions for a number of different environments. 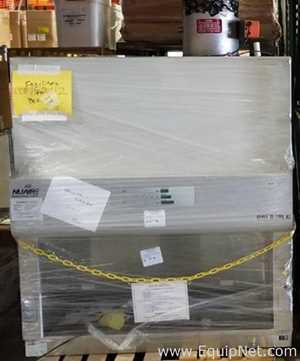 NuAire Inc. focuses on delivering the highest quality equipment to their consumers, making them a leader in their field. 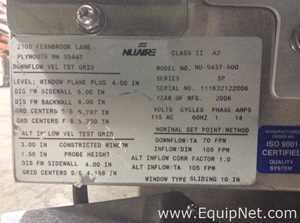 EquipNet is constantly receiving used NuAire Inc. equipment through our exclusive contracts with our clients. 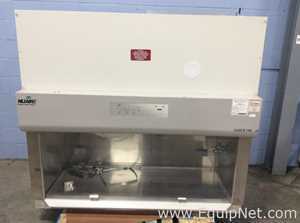 Our inventory of used NuAire Inc. equipment includes biological safety cabinets, incubators, and more. 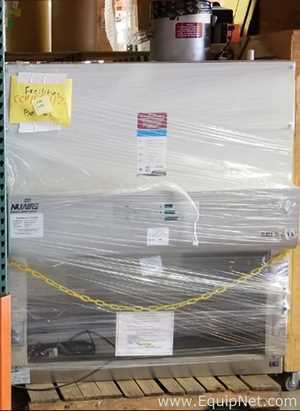 If you do not see the used NuAire Inc. equipment you are looking for, call one of our representatives and we will find it for you. We can also source the right tooling and change parts that you need through our huge network of corporate clients from around the globe. 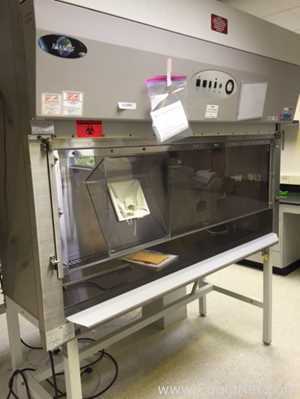 NuAire Inc. manufactures numerous biological safety cabinets based on various purposes including personnel, product, and/or environmental protection. 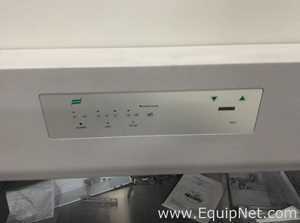 NuAire Inc. safety cabinets are produced with quality and reliability to ensure optimum control and enhance laboratory safety. 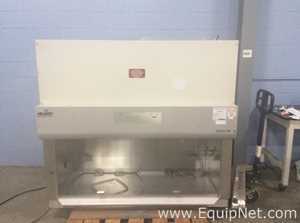 EquipNet carries a variety of used NuAire Inc. biological safety cabinets and other equipment.